The school - a place of learning and living for everyone: with solutions from the GU group, the notion of inclusion becomes built reality. The most exacting requirements in terms of safety, convenience and robustness are also met, without sacrificing any aesthetic aspects. In schools, barrier-free access is a requirement for some – and convenient for all. 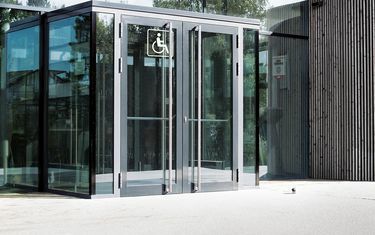 Aspects such as security and protection against draughts must also be considered in the entrance area, for example with a wind-break porch consisting of a swing door and automatic sliding door: the swing door in front is open when the school opens and when it closes and during break times. The sliding door behind it allows barrier-free access. The swing door is securely and tightly closed for the rest of the time. Schools should be safe, but not fortresses. It is all the more reassuring to know that even straightforward measures can protect human lives. 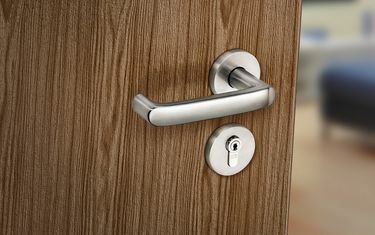 For example, the electrically coupled radio battery lock that is exclusively available from the GU Group: in normal mode, the classroom doors are opened with the lever handle. In the event of an amok alarm, access from outside is prevented. It is possible to leave the room from the inside at any time. The radio battery lock is ideally suited for retrofitting without loss of certification, because no wiring is required in the door. Doors in school buildings are exposed to plenty of wear and tear, but are expected to function at all times. Project hardware far exceeds the minimum requirements of the standard: the durability test according to EN 1906 demands the highest user category 4 (a test comprising 200,000 actuations) – project hardware is tested with more than 1.5 m actuations. 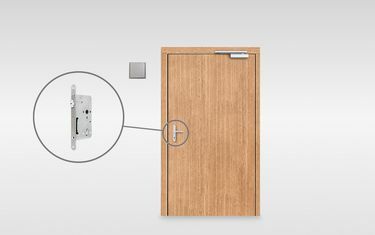 This means the hardware is optimally suited to all doors in the school building. 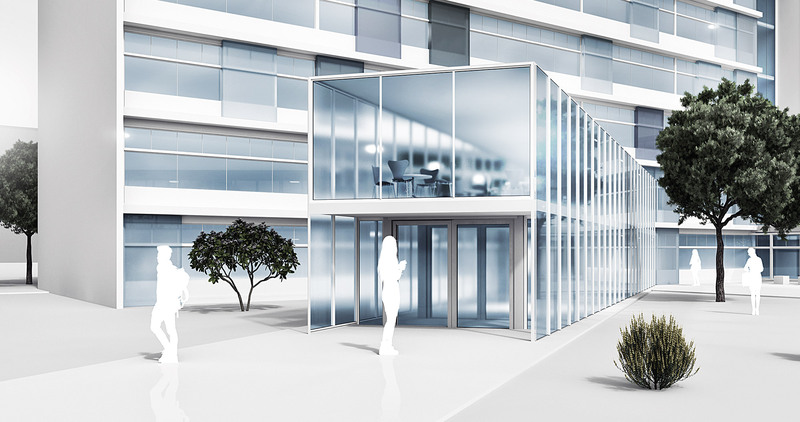 Fresh air to focus learning with a high degree of safety for children at play – without any windows projecting into the room. 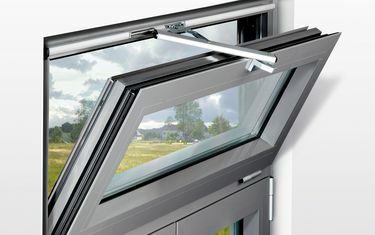 The VENTUS fanlight opener is the obvious answer to these requirements. 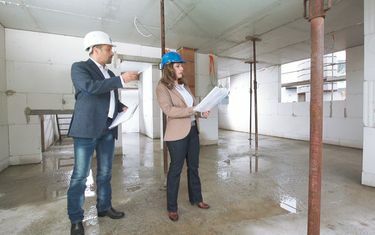 It allows individual ventilation requirements to be met: the electrical variants are preferred if comfort is a high priority; the manual variants are used if costs are in the foreground.